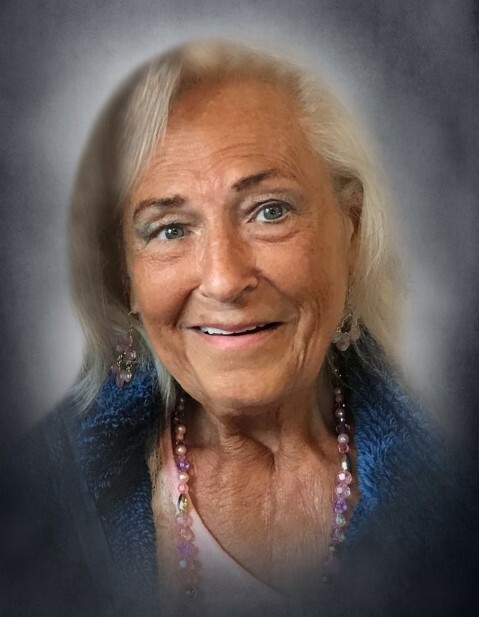 Jayne B. Norton (nee Terlep), age 77, joined her family in heaven on Tuesday, January 22, 2019. Jayne is survived by her loving children, Scott (Stacey) Norton, Michele Norton, Jennifer Norton and Jeff (Brenda) Norton; grandchildren, Catie Norton, Jacob Norton, Tyler, Reece and Cade Norton; sisters, Beverly (Mike Cassidy) Terlep and Pam (Gary) Harbaugh; special cousins, Sr. Albert Marie Papesh and Amy (Etsie) Foreman; numerous nieces, nephews and cousins. Preceded in death by her parents, Albert and Bernice (nee Gasperich) Terlep; and former husband, Kenneth W. Norton (2018). Jayne was born and raised in Joliet. She attended St. Joseph Grade School, St. Francis Academy (Class of 1959) and went on to obtain her Bachelor’s Degree in accounting and Master’s Degree in Business Administration from Lewis University. Jayne’s great joy was raising her children and always being there for them. She also enjoyed her grandchildren and family immensely. Being involved with the Park and Recreation Committee for the Village of Shorewood for over 10 years, her class reunions, and luncheons at Al’s Steakhouse were also things that she enjoyed. Jayne was a lifelong parishioner of St. Joseph Catholic Church in Joliet and a member of KSKJ. She will be dearly missed. The family would like to offer a special thank you to Sunny Hill Nursing Home for the wonderful care provided to Jayne over the past 3 1/2 years as a resident. In lieu of flowers, donations in Jayne’s name to the Friends of Sunny Hill would be appreciated. The family invites relatives and friends to gather on Friday, January 25, 2019 at St. Joseph Catholic Church in Joliet for a Mass of Christian Burial to be held at 10:00 a.m. Interment to follow at St. Joseph Cemetery in Joliet. Per Jayne’s wishes cremation rites have been accorded. There will be no funeral home visitation.